He’s made his list and checked it twice. YOU are on Santa’s naughty list! You’ve traveled to the North Pole on the Polar Express in a last ditch effort to avoid getting coal in your stocking on Christmas morning. 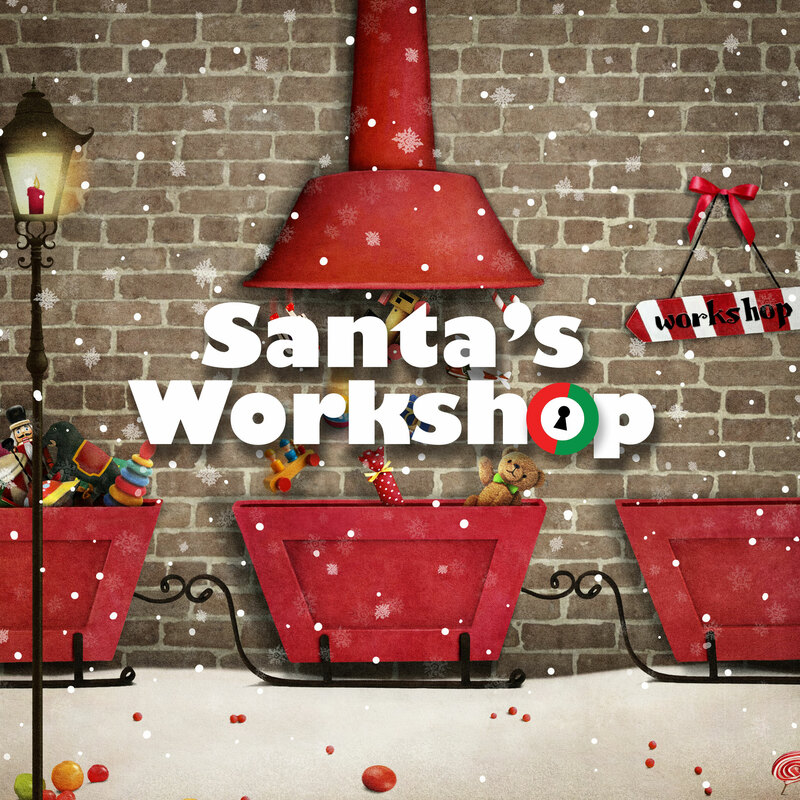 Santa has sent the Nice List to his workshop where elves are hard at work making toys for all the nice boys and girls around the world. The elves are on lunch break and have locked up the nice list for safe keeping. Can you get your name added before they come back and you’re on the naughty list permanently?